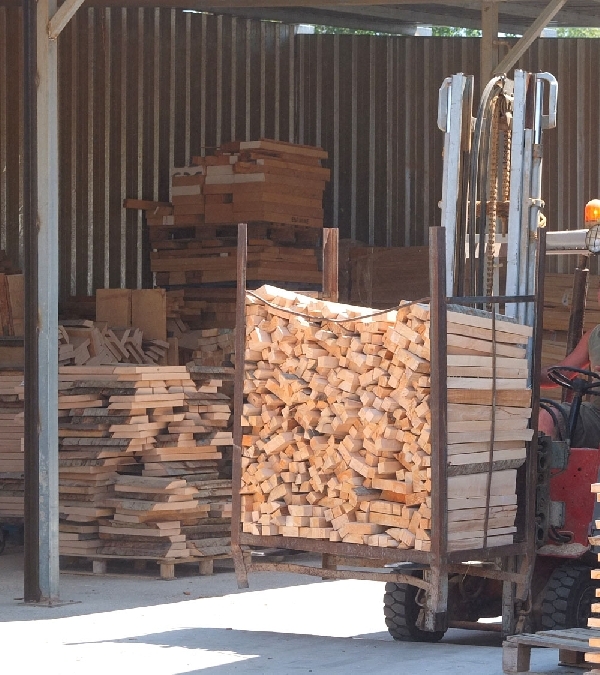 Articles de Fusta Puig deals with the wood from its cut-down in the forest until it is sent to the client, with excellence and professionalism. 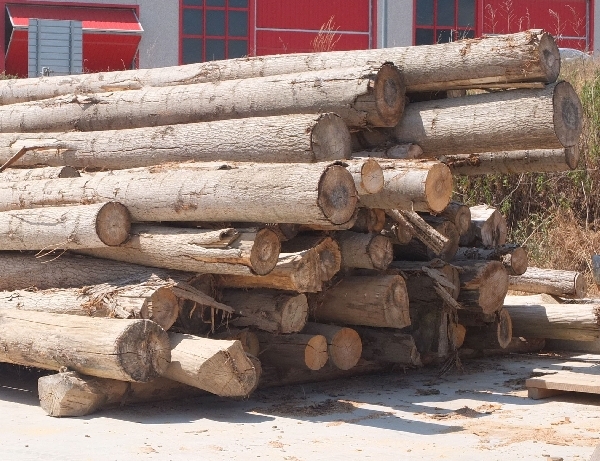 The logs get to the company and then we saw them, this is when the production process starts. 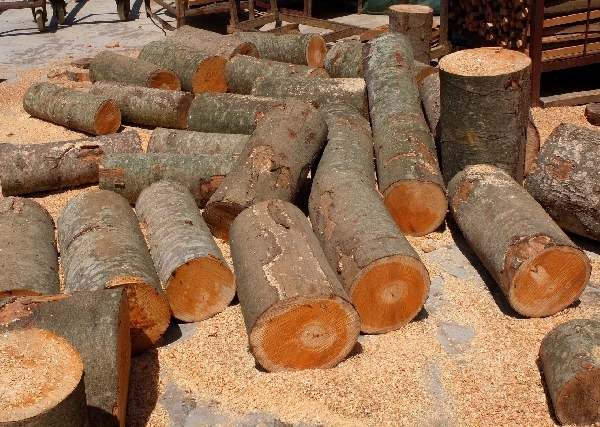 Once we have sawed the log, it goes to the workshop where it is distributed depending on which the desired product is. 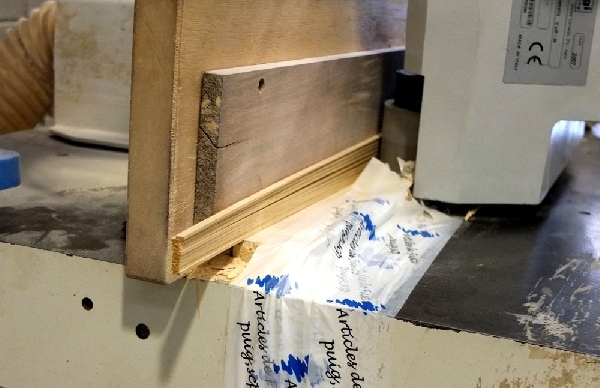 Article de Fusta Puig’s staff tries to work with the highest efficiency and keep the highest quality of the product so as to meet the client’s demand. 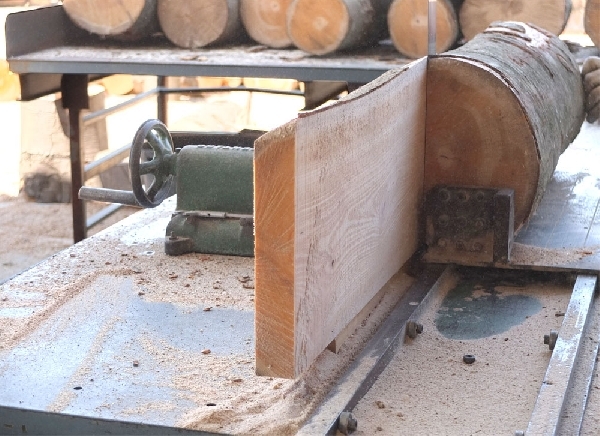 The production process is totally open to everyone in order to show how we deal with the wood and what stages it takes during the production. On the pictures, one can see which the first stages of this production are. 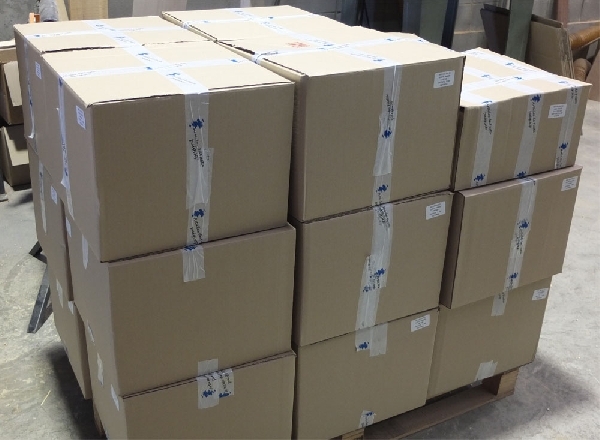 Pictures from the last stages of production have not been included because our products are always personalised according to our client’s demands. This is why there is not a final specific product for the company, for it can be totally different and it can get different shapes and be made out of many different types of wood. In the following sections the broader products the company works with are briefly explained (strip, rounded strip, sheet, square bar or turned products). We have also decided to give a specific section to the balsa, how we deal with it and which products we can get from it, because we think that balsa establishes one of the most important pillars of the company.